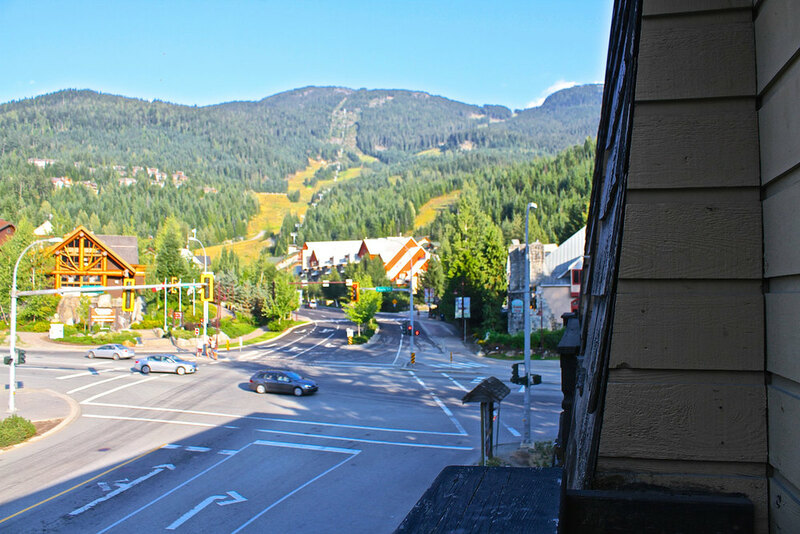 Located in the heart of Whistler Creekside, Southside Lodge is situated 200m from the Creekside Gondola and everything else you might need. The Lodge has 6 rooms. Each room has 2 bunks (4 beds), ensuite washroom and shower, cable TV, WiFi, minifridge, microwave, kettle and Lockers. There is a communal kitchen / common area, a free local phone and laundry in the building. The world famous Southside Diner is on the ground floor and serves breakfast, lunch and dinner as well as daily specials.